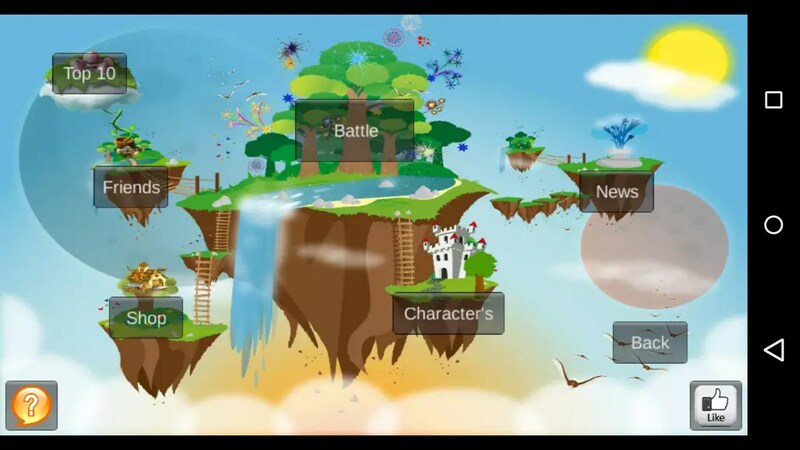 Wizard Wars Online – Games for Android 2018 – Free download. 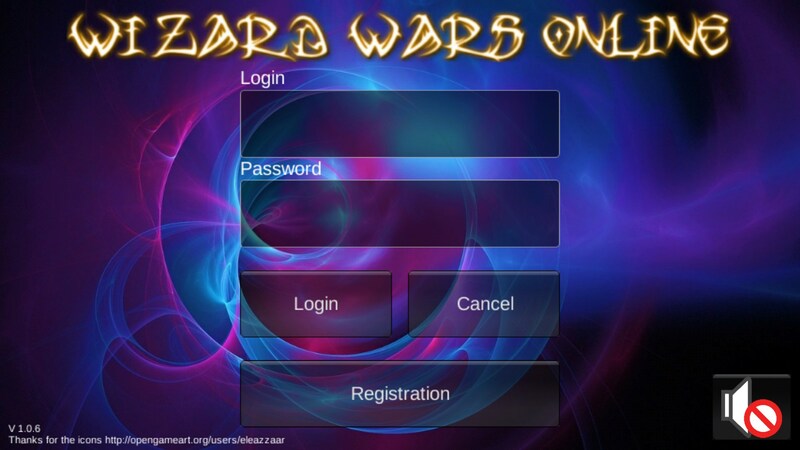 Wizard Wars Online – Blast away your foes with devastating magic. Wizard Wars Online is a newcomer to the Play Store, at least at the time of the review. 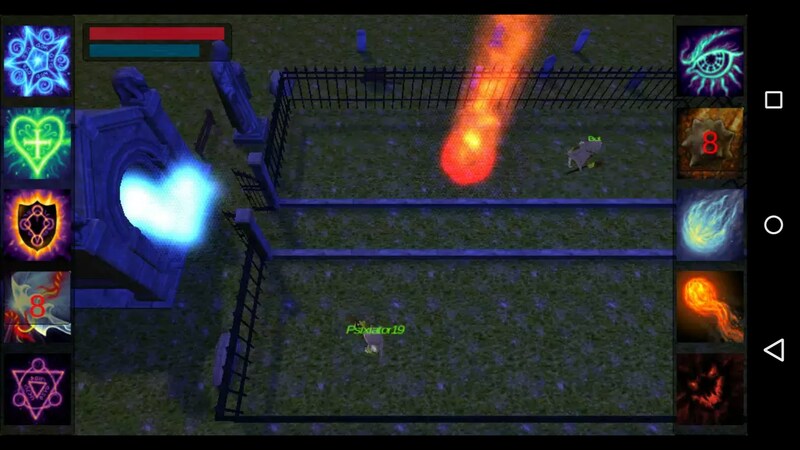 It offers PvP wizard battles in its purest form. 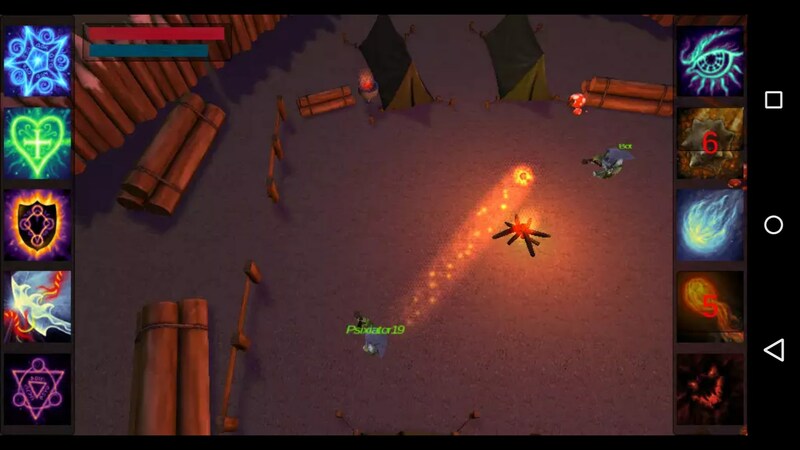 Players can engage each other in intense battles filled with fireballs and flashy magic, all for the promise of riches that offer access to even more powerful spells and items. Once logged in players are able to initiate matches against random opponents or battle an AI opponent in training matches. 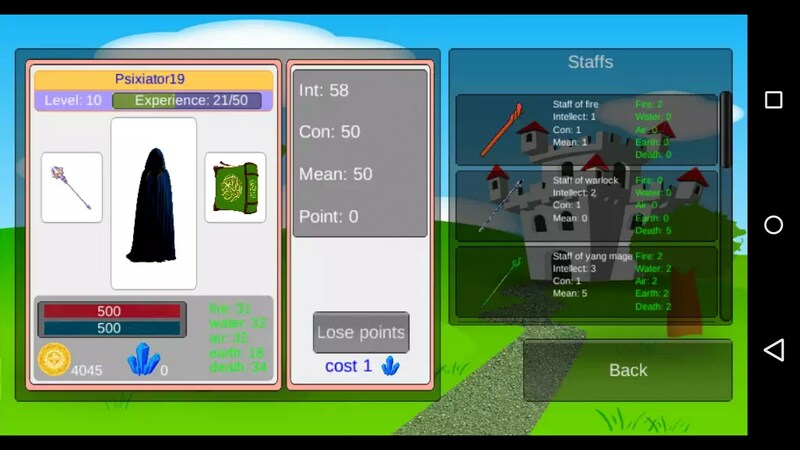 Starting off with an arsenal of basic defensive spells and basic offensive spells, players must outsmart their opponent, or at least be lucky enough to not be defeated. 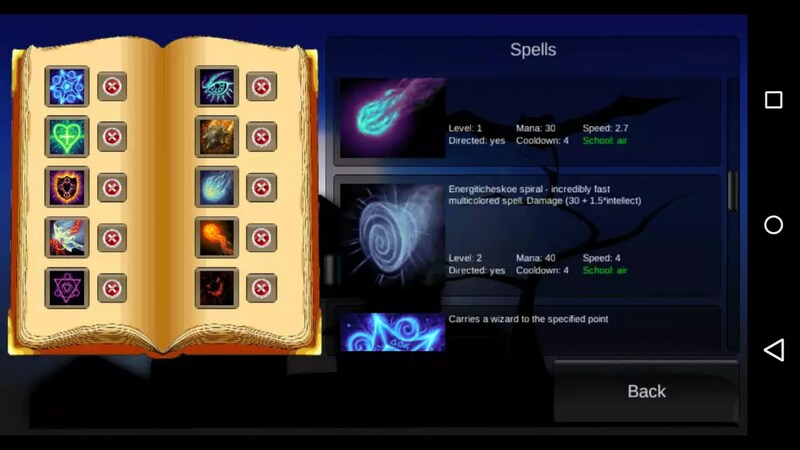 Using taps to move their mage across their designated half of the arena, users can cast spells by selecting them from the UI and tapping the direction they wish to cast. Each spell has its own effect and counter, yet the utility of some is rather questionable. Shield spells are rather pointless as they are difficult to cast with precision timing and cost an abundance of mana, when the incoming spell could easily be dodged by moving away from it. On the other hand spells such as purify are invaluable when hit by a curse that will almost certainly kill a careless magic wielder. 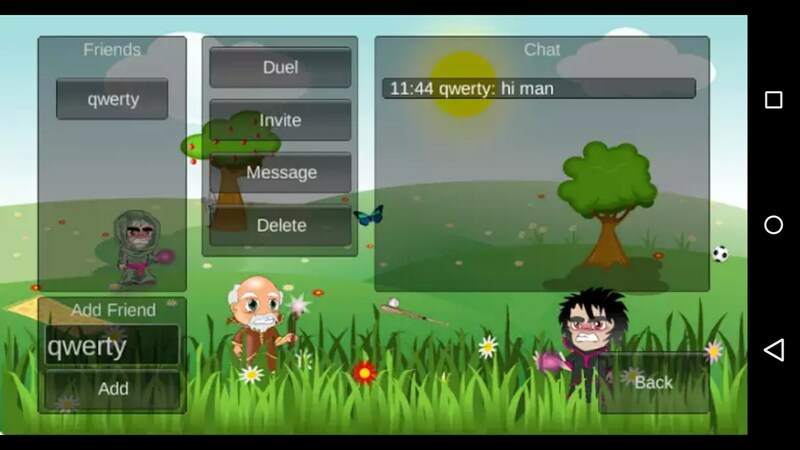 Overall Wizard Wars Online for Android is based on a brilliant idea, yet it has a few quirks that need to be worked out. Even so, the app is worth a try, and I personally am looking forward to seeing its development. In its current state players must keep in mind that opponents may be scarce, and issues may arise. While playing the game for the first time I was stuck attempting to log in for quite a long time and spent even more time searching for an opponent to unleash my magical might.